Millions fear the dentist because of potentially painful procedures. experiences. That helps people smile more every day. An estimated 1/3 of Americans avoid going to the dentist due to dental fear or anxiety. 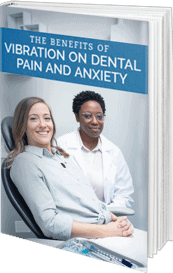 DentalVibe can help. 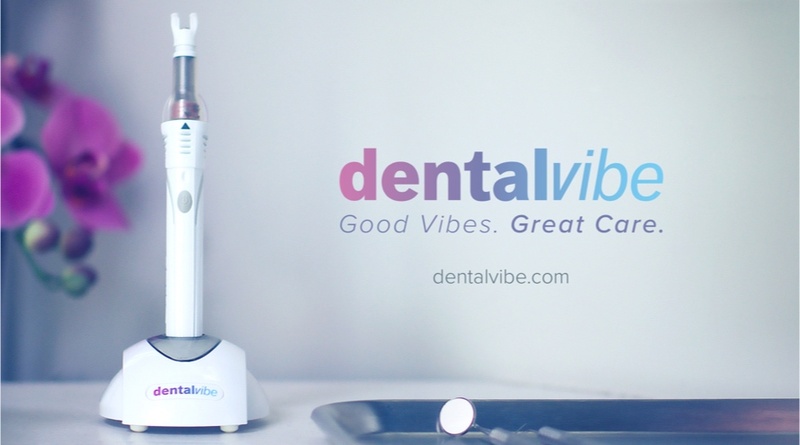 94% of patients studied found that injections with DentalVibe were less painful than injections without the use of vibration. 95% of patients who have experienced DentalVibe say that it has changed how they view going to the dentist. Are you a dentist? Learn how DentalVibe can help you grow your practice! I was so relieved that my dentist used DentalVibe while I was getting a filling. I literally did not feel the shot whatsoever! I have already told several friends and family members. because of a fear of needles. Discover how DentalVibe can help. to keep your teeth healthy! Find a dentist in your area who uses DentalVibe.